We urgently need two volunteers to join our operations team working from 8.30am to 3.30pm on Tuesdays. 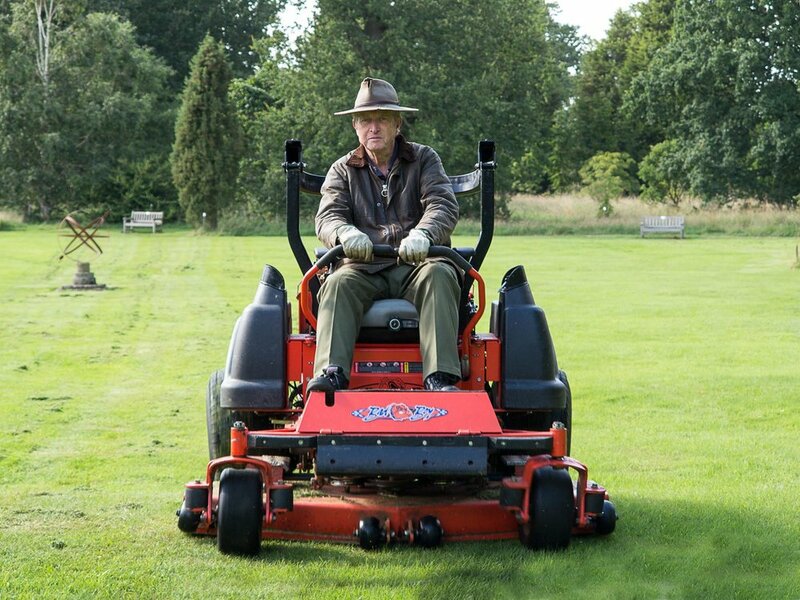 Tasks will include using large ride-on mowers, clipping, strimming and brush cutting. If you have some experience of using ride-on machinery we would love to hear from you. For more information on this oportunity see here or for details of other roles available take a look at out volunteering page.